I actually started the audio of this from Audible, but I was really bored. 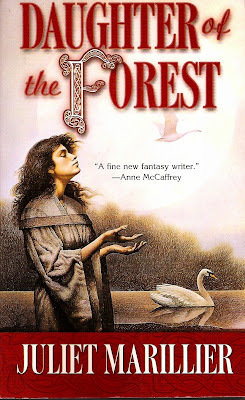 I think I was probably in the mood for a fantasy adventure, and a coming of age story of girls in the 19th century just wasn't what I wanted. I might try the audio one more time, but then switch to the Kindle version. My high school didn't make us read any of the cool books, apparently. I mean, I STILL haven't read Romeo and Juliet either (not that I will, mind you). I just found this book last week, and I don't know how I managed that. This has sat on my shelf since last Mardi Gras. No excuses, except that all the other books have taken priority. 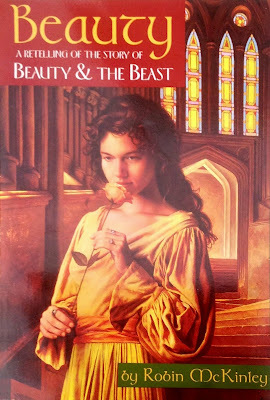 Beauty and the Beast is my favorite, and I have no idea why I haven't read Robin McKinley's retelling. 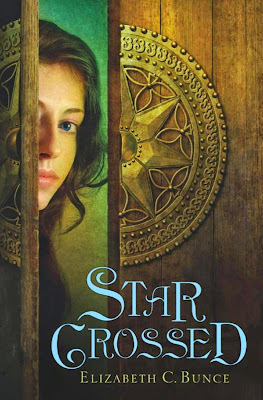 I LOVED Marchetta's Lumatere Chronicles and enjoyed her On the Jellicoe Road, so I don't know why I've waited so long to pick this one. Magic and a girl spy! Why haven't I read this yet? 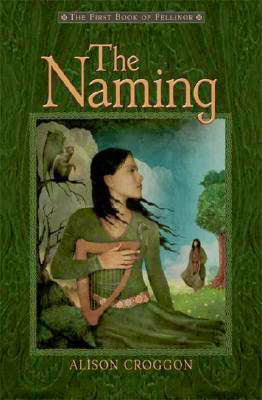 I actually haven't read anything by Marillier yet, although I did try this one a few years ago. I couldn't get through the extremely slow beginning. I want to try again, because I have heard such amazing things about her work. 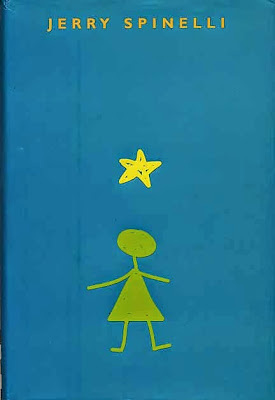 This looks so cute, and Levine won the Newbery Honor for this so I really need to read it. What Books Can You Not Believe You Have Not Read Yet? 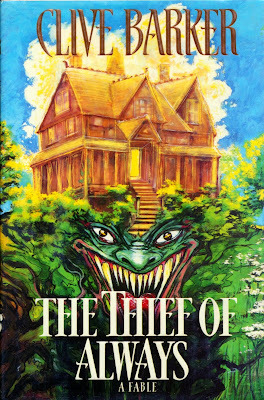 I've read Ella Enchanted, and The Lord of the Flies, but that was for school and i hated it! 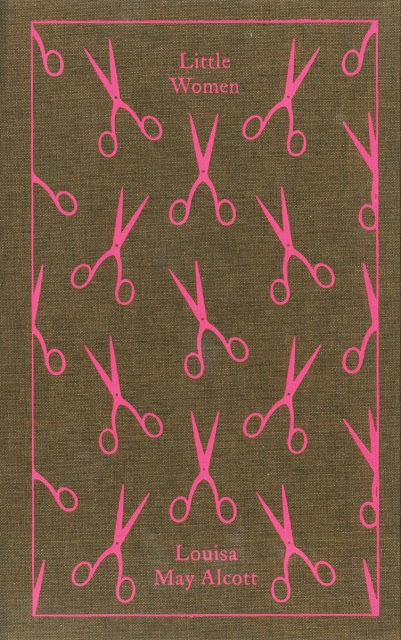 Little Women was an interesting read, I finally read it properly a few years ago and enjoyed it. Great list! I've never made it through Little Women, not even the movie, it just never drew me in. 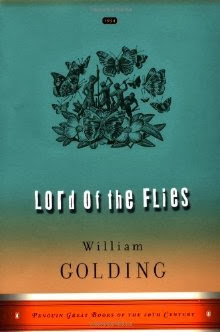 I read Lord of the Flies in school and was mortified! It was too much for me as a middle school student. Well, these comments just make me glad I haven't read Little Women and Lord of the Flies yet! And I'm glad I'm not the only one that couldn't get into Little Women. I love LITTLE WOMEN. One of my all-time favorites. 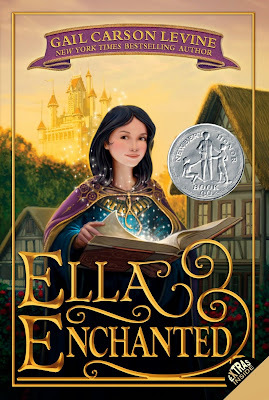 ELLA ENCHANTED is a quick, cute read and BEAUTY is a good one, too. I hope you get around to all of these sometime soon!